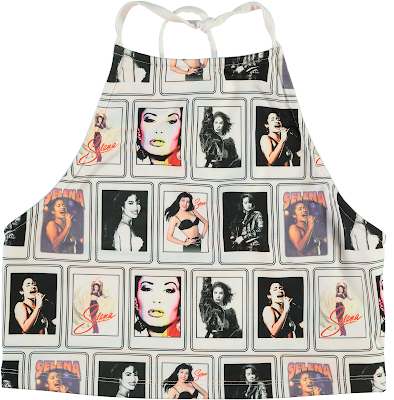 Calling ALL Selena Quintanilla fans dreaming of an exciting new collection from Forever 21! 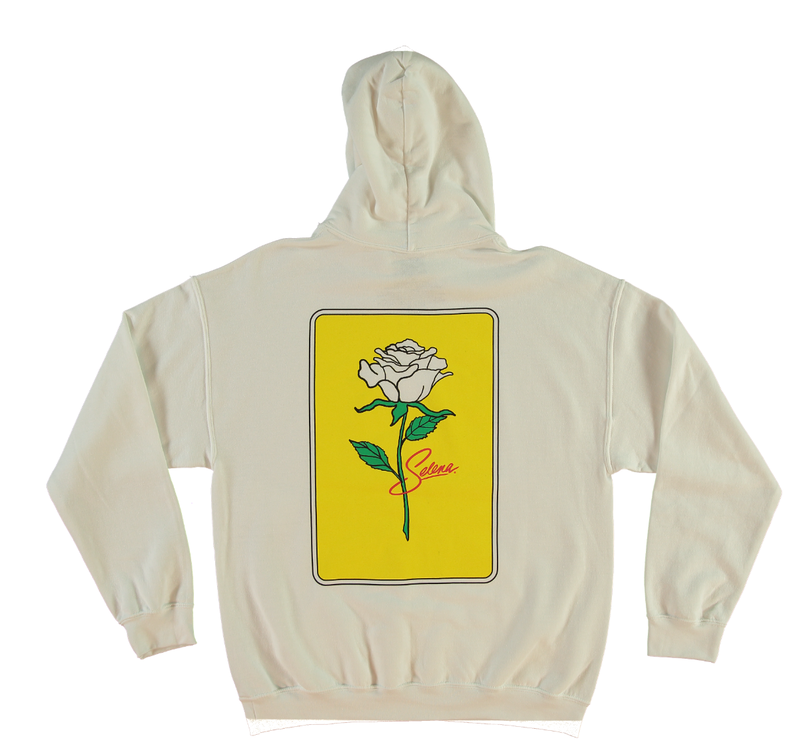 Launching Thursday (3/21), Forever 21 presents Selena The White Rose collection to honor and celebrate the incredible legacy of the Tejano songstress. 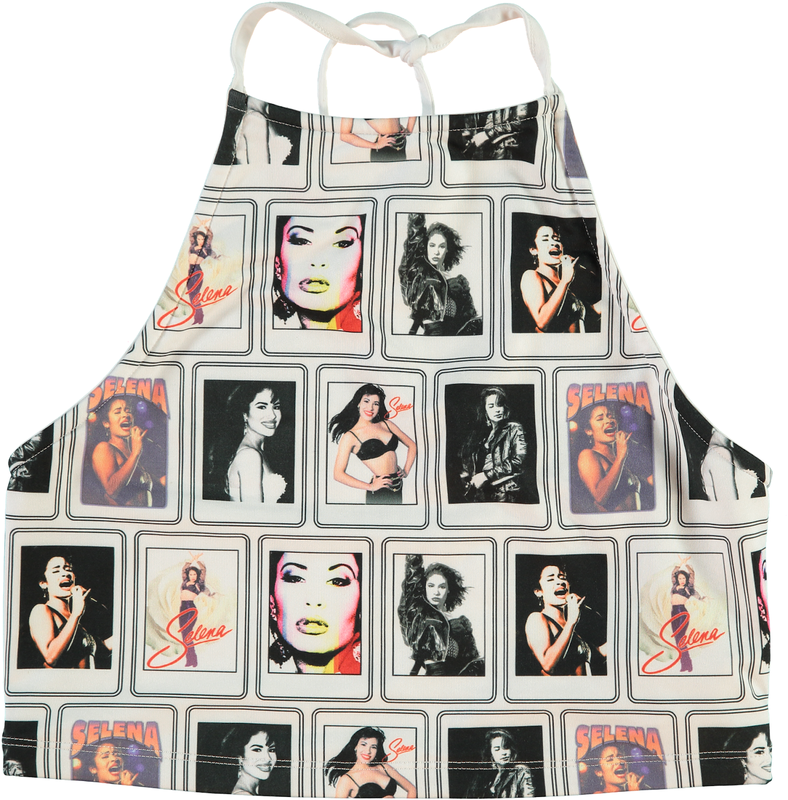 Marking the film’s 22nd anniversary, the fast-fashion retailer has created a special Selena capsule collection incorporating iconic imagery of Selena alongside various quotes & lyrics throughout graphic tees, hoodies, biker shorts, accessories and more! 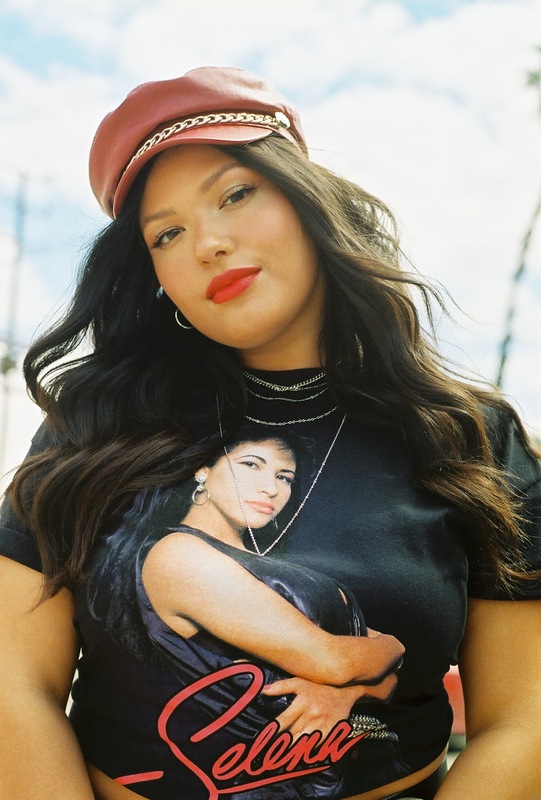 The size-inclusive collection, comprised of women, men and kids styles, will retail from $7 - $40 and will be available online at Forever21.com as well as in-stores nationwide. 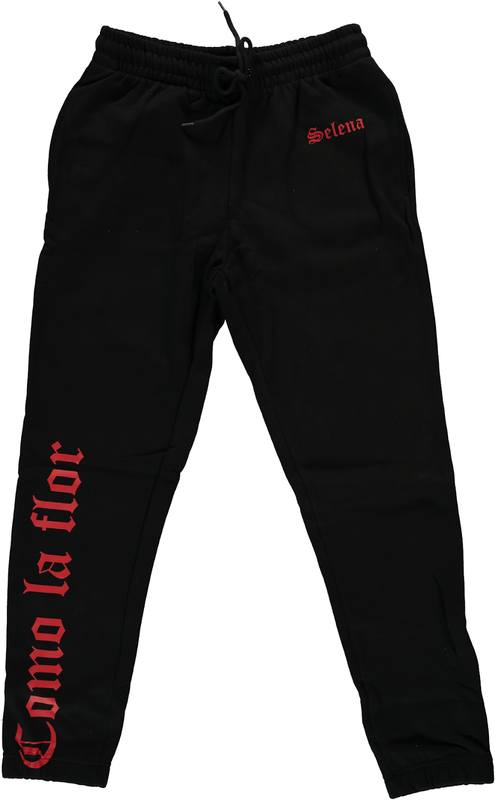 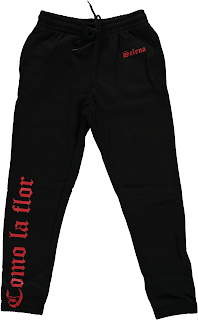 Cant wait to get my hands on these! !